Creativity in secondary English lessons today is a democratically conceived quality that all pupils are expected to achieve and a resource on which all are entitled to draw. But what exactly is creativity? And how does it relate to English? Creativity and Learning in Secondary English answers these questions, and others, by arguing for a version of creativity that sees it as an ordinary, everyday part of successful classroom practice, central to processes of meaning-making, dialogic interaction and textual engagement. In this construction, creativity is not just linked to learning; it is the driving force behind learning itself, offering pupils the opportunity to transform their knowledge and understanding of the world around them. This book borrows from a range of theories about creativity and about learning, while remaining largely practical in focus. It contains numerous examples for teachers of how to apply ideas about creativity in the classroom. In doing so, it attempts to maintain the subject’s core identity while also keeping abreast of contemporary social, pedagogical and technological developments. The result is a refreshing challenge to some of the more mundane approaches to English teaching on offer in an age focussed excessively on standardisation and teaching to tests. 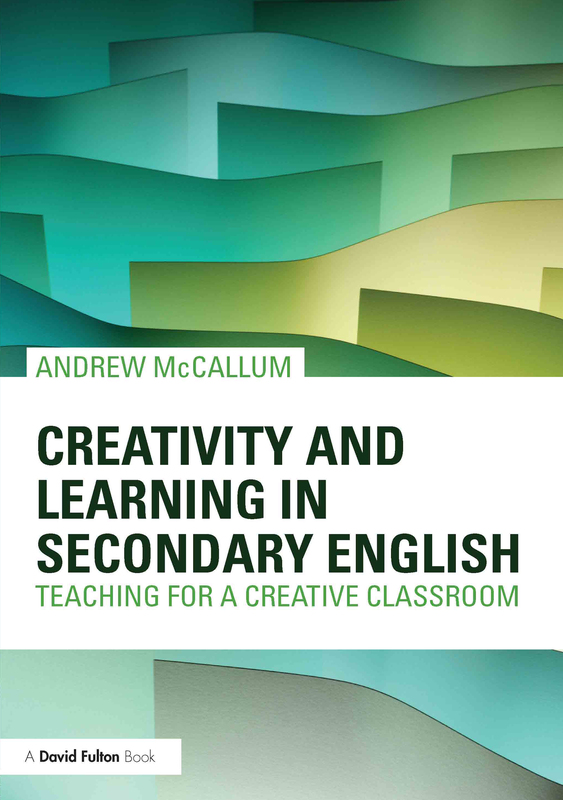 Thought-provoking and provocative, this textbook draws on current best practice in English teaching and will equip trainee and practising teachers with a wide range of strategies that will lead to greater creativity in the classroom.